Three little letters signed all together . . . say it all. 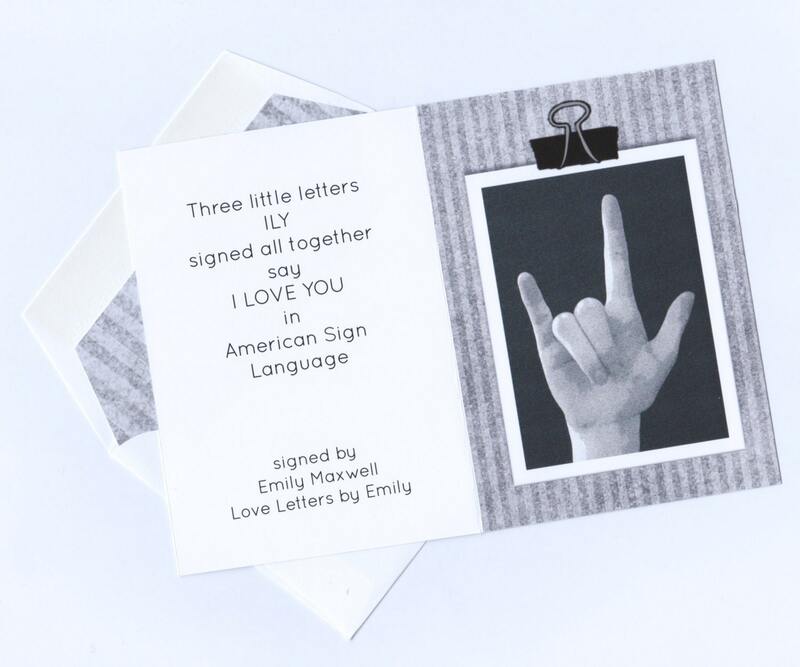 American Sign Language letters ILY ~ say I Love You. 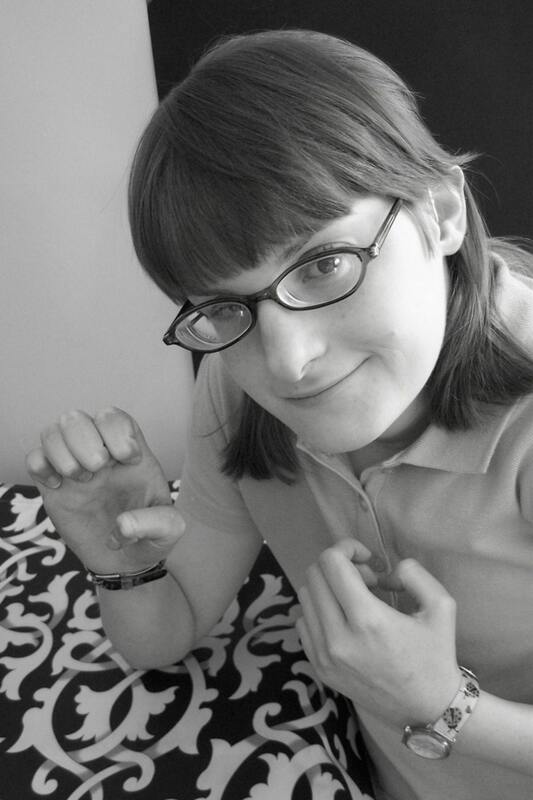 Two designs are available ~ one with a granite patterned heart highlighted with silver metallic specks that catch the light and a simpler "heartless" design ~ allows the handshape to say it all. if you wish to purchase multiples...or several of each design. 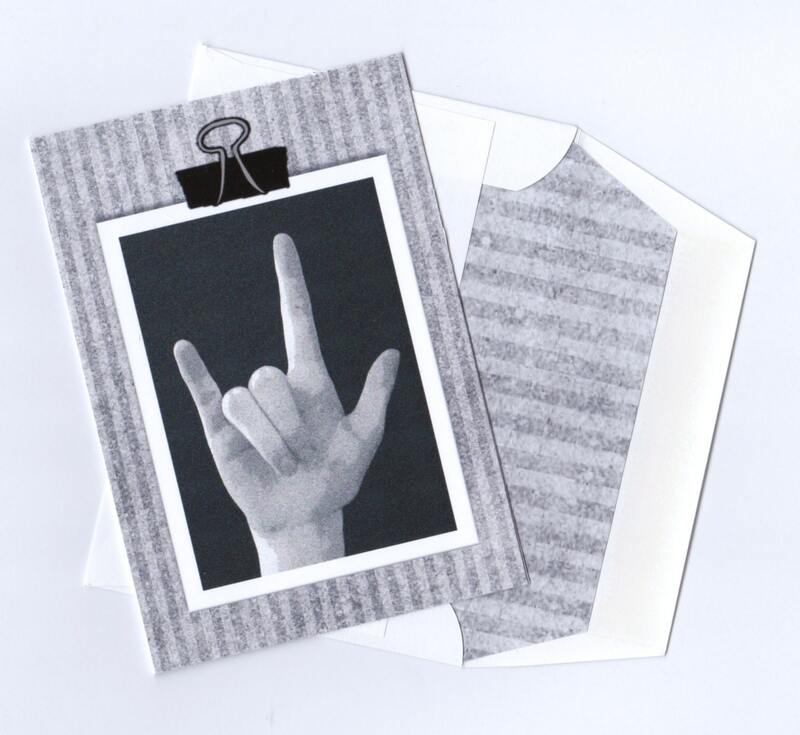 Blank notecard measures 3.5" x 5"
Envelope is lined in a coordinating gray stripe. 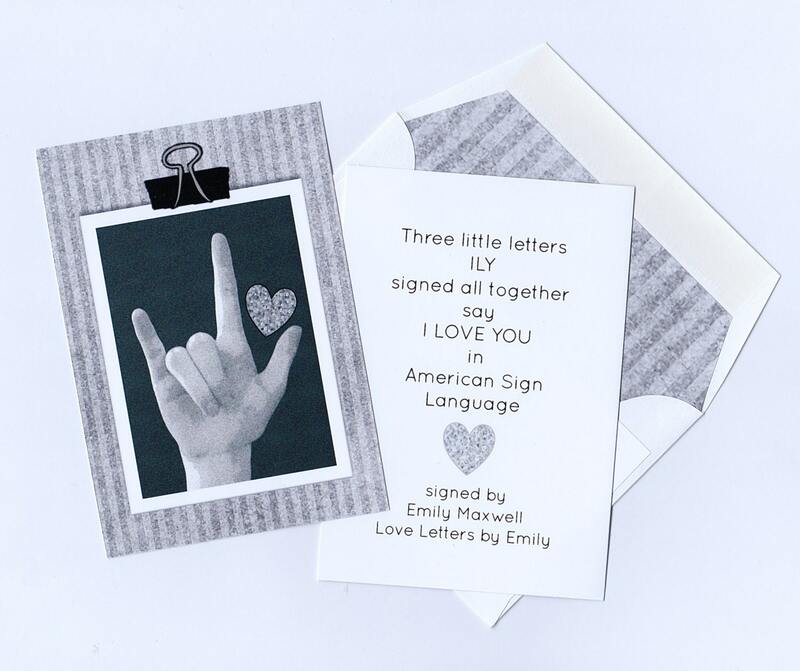 Message on the back of card includes the ASL meaning and Emily's shop name. 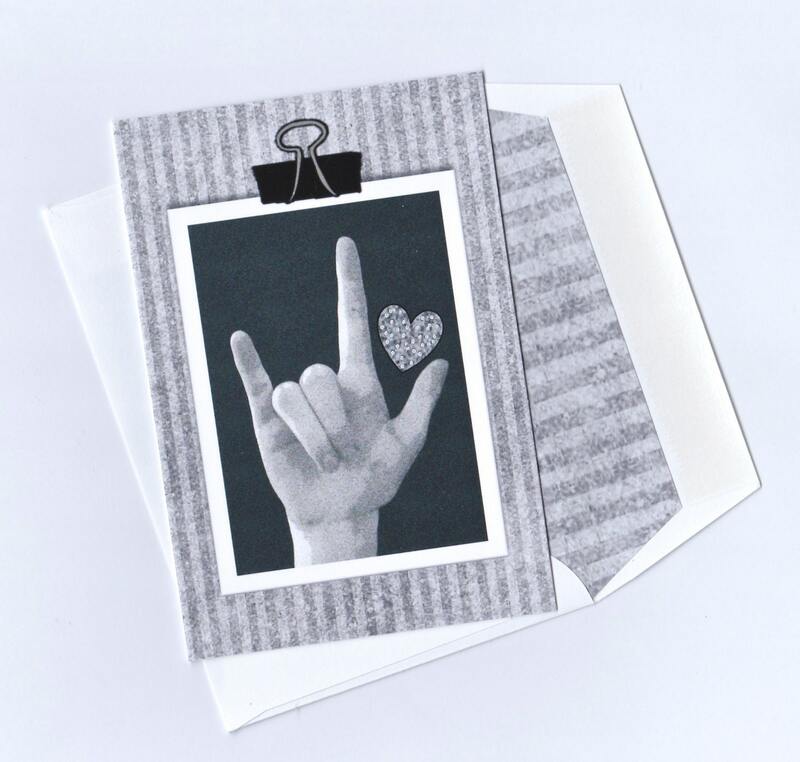 I love this little card!!! Thank you so much!